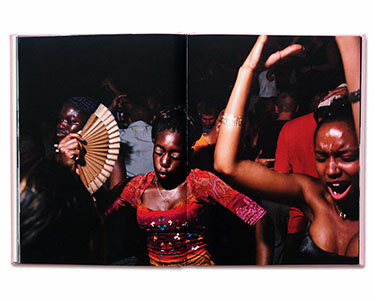 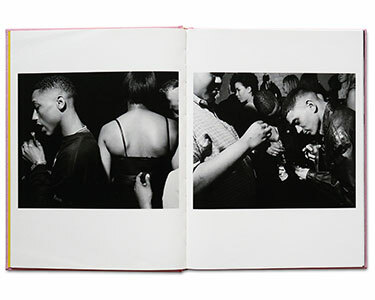 Beautifully produced in a limited edition of 30, signed and numbered by Ewen Spencer, and bound in gold cloth. 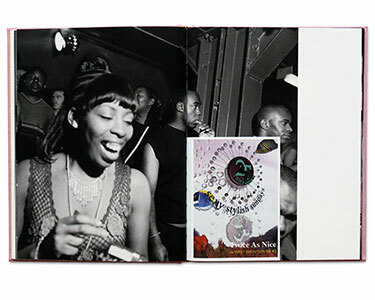 Each copy is sold with one of three 10×8 inch (254x203mm approx.) 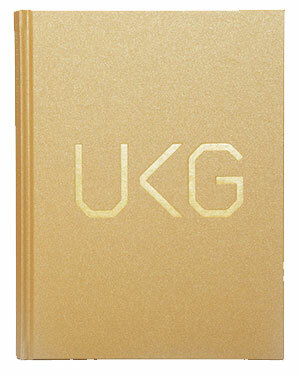 archival inkjet prints from the UKG series, signed and numbered on the reverse.